Gourmet Body Treats is small, family-owned beauty/cosmetics company dedicated to providing quality products that are not only effective, but also 100% cruelty-free. They offer a large selection of natural body care products and cosmetics including mascara, lipstick, body scrubs, soaps, and more. They even have biodegradable pencil sharpeners (I didn’t even know those existed!). All of their products are vegan, cruelty free, kid-safe, and made right here in the USA (Texas, to be exact.) To show how seriously they take the whole “all natural” thing, they actually have a list of ingredients that they’ll never use posted right on their website. When it comes to using pure, plant-based ingredients, they don’t mess around! I was recently sent their July box for review… Let’s have a look! July’s box featured products for your hands and feet. The info card listed everything I’d find inside. 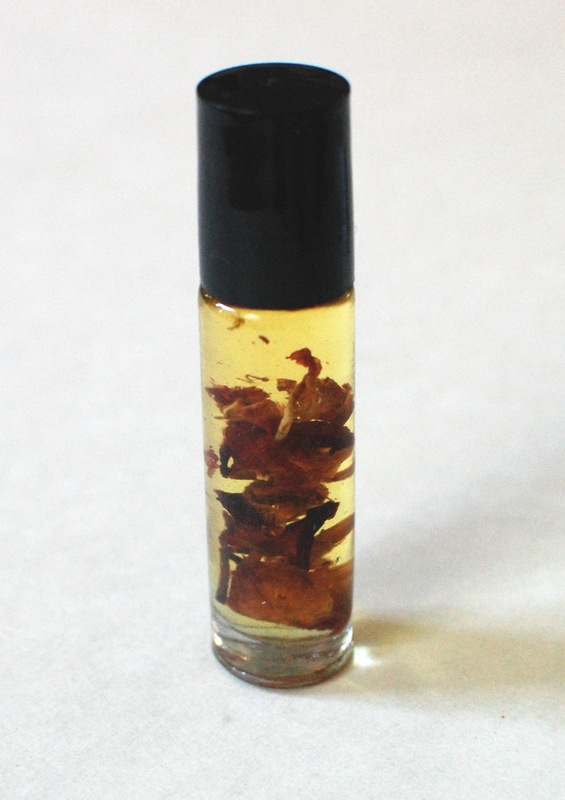 Nail & Cuticle Treatment – How pretty is this oil?! I totally didn’t expect to see all of those rose petals (?) floating around in there. This is a blend of oils including argan and coconut, as well as various natural extracts. It hydrates, protects, and strengthens your nails and cuticles using natural vitamins and antioxidants. After a couple months of not biting my nails, I’ve sadly started back up ( 🙁 ) and they look awful. Maybe I can get them healthy again with this and encourage myself to kick the habit once again? I miss my girly nails! 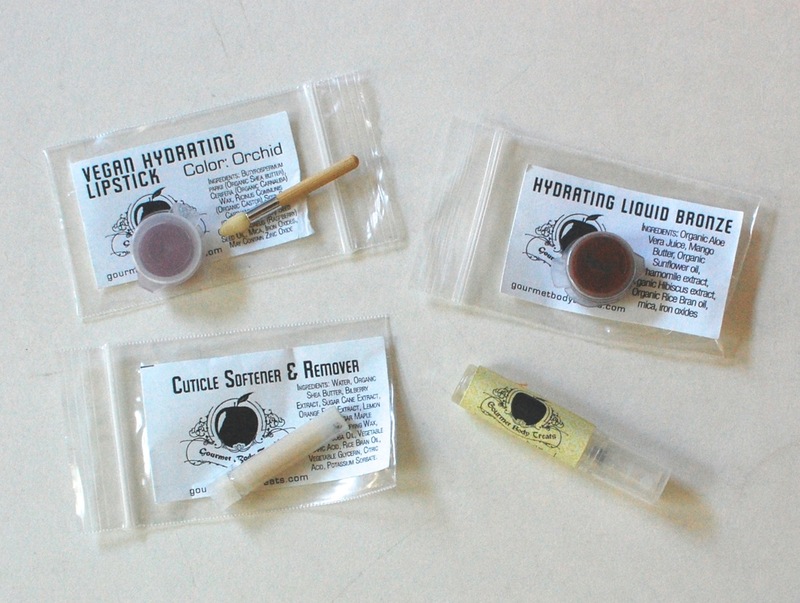 Samples – 4 different samples were included: Vegan Hydrating Lipstick in Orchid, Hydrating Liquid Bronze, Cuticle Softener & Remover, and Lemon Mint Cleanser. There was also a nail file, which you can see in the photo below. I couldn’t really do a cost breakdown on each item, because I wasn’t able to find them all on their site. However, I’d say this box was definitely worth $19.99 (especially since shipping is included!). 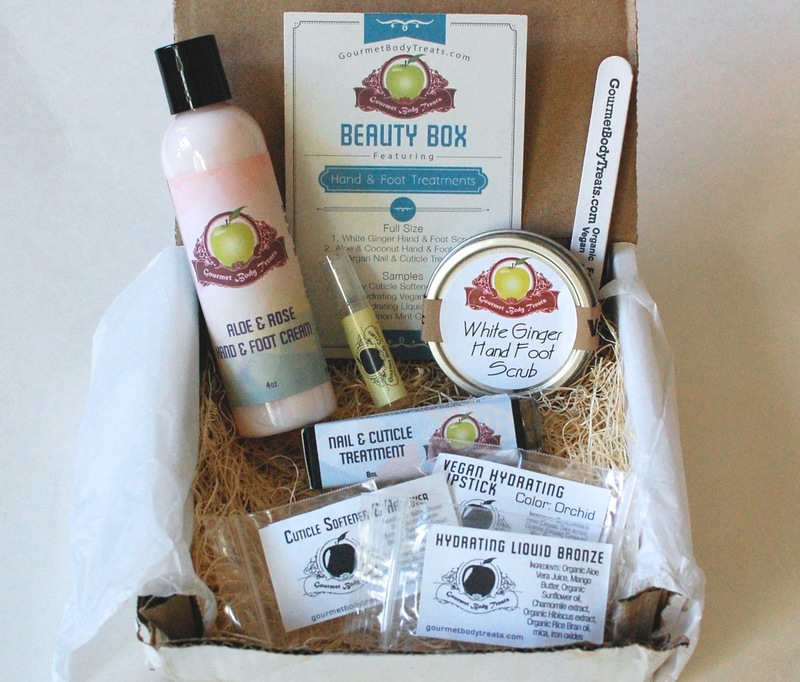 Handcrafted, all natural products can be expensive, so getting to sample so many in one monthly box is a great deal. 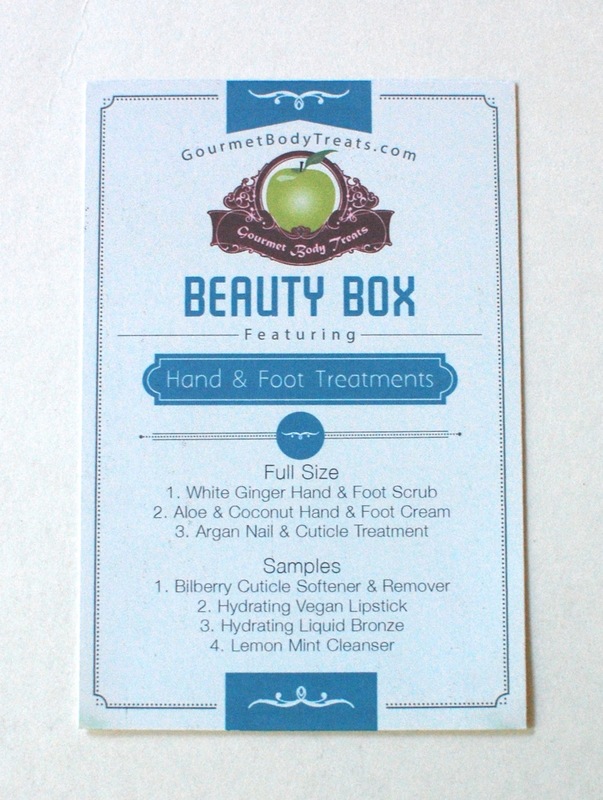 Gourmet Body Treats has kindly offered to send one of my lucky readers August’s Gourmet Beauty box! Just enter via the Rafflecopter below! Disclosure: I received this box for review purposes. I was not compensated in any way. All opinions are my own. Post may contain affiliate links. Giveaway open to US residents only, 18+. Prize fulfillment to be handled directly by Gourmet Body Treats. 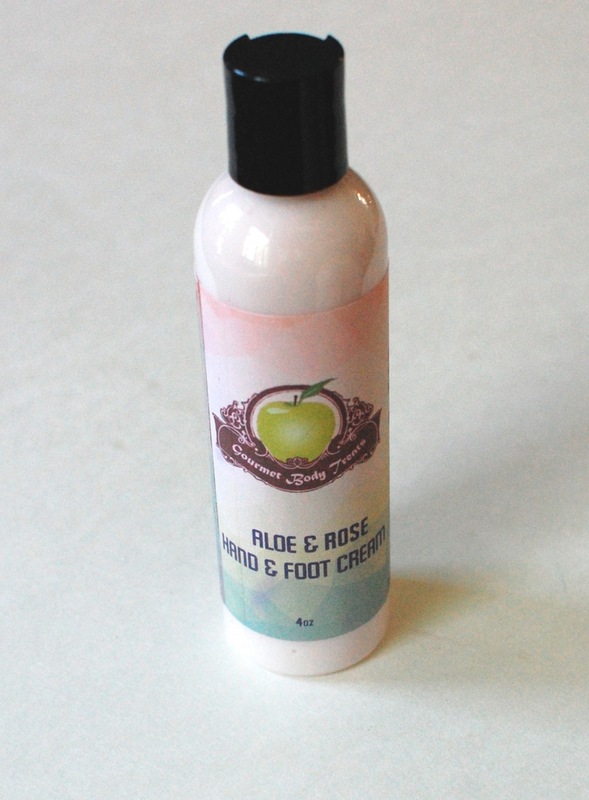 The Aloe and Rose Hand and Foot Cream looks amazing, especially because I LOVE the smell of roses! Loooove the smell of roses!! The white ginger hand foot scrub sounds amazing. I love foot scrubs, especially during the summer to get my feet beach ready. The cuticle oil looks awesome! My feet are looking pretty rough, so I would like to try the ginger foot scrub! I would love to try the Aloe & Rose Hand & Foot Cream. I love the scent of rose and it looks so moisturizing. The scrub looks SO good! My cuticles are looking rough, so I think the cuticle oil is for me! Hand & food scrub looks great! 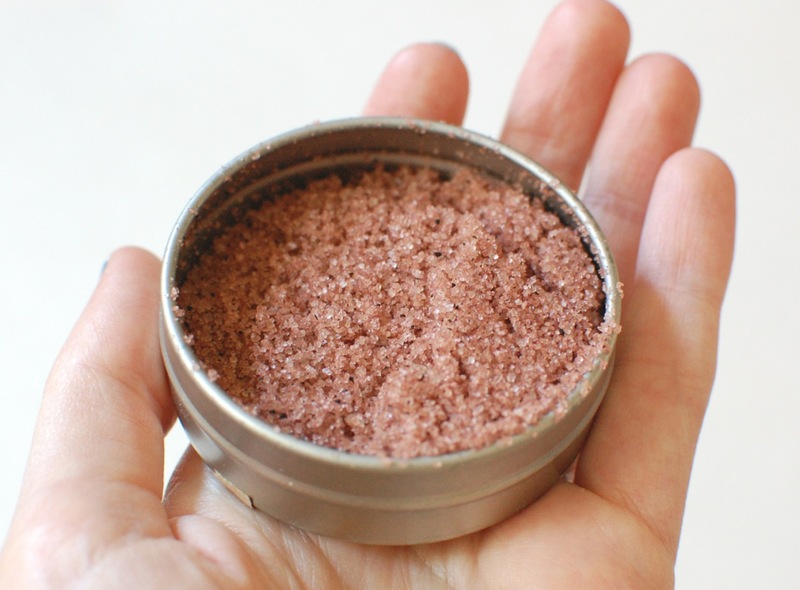 The hand and foot scrub looks great-especially for dry summer skin! I’d love to try the nail and cuticle treatment because I’ve just gotten back into doing little things for myself, and the main thing I do these days is set aside time to give myself manis/pedis. The cuticle cream. Mine are seriously a mess. I want to try the hand and foot cream. The hand and foot scrub sounds incredible. 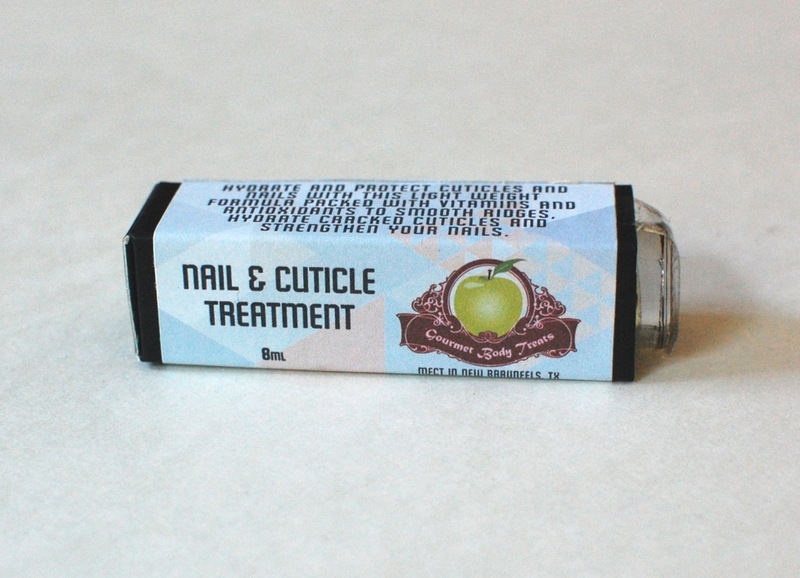 I would like to try the Cuticle Softener & Remover because I am a huge nail art kind of person. Lovely box, been seeing it pop up around the blogs!! Might have to give it a shot 🙂 I would love to try the White Ginger Hand & Foot Scrub, sounds divine!! Nail & Cuticle Treatment as both of mine need help! My cuticles NEED this oil! White Ginger Hand & Foot Scrub! The roses in the nail and cuticle treatment looks so cool. I’d love to try it! I want to try the ginger foot scrub! My feet need some tlc!! I have the world’s worst cuticles — I’m easily sporting five or six hangnails right now, and I’d love to try the cuticle remover. Might save my hands! 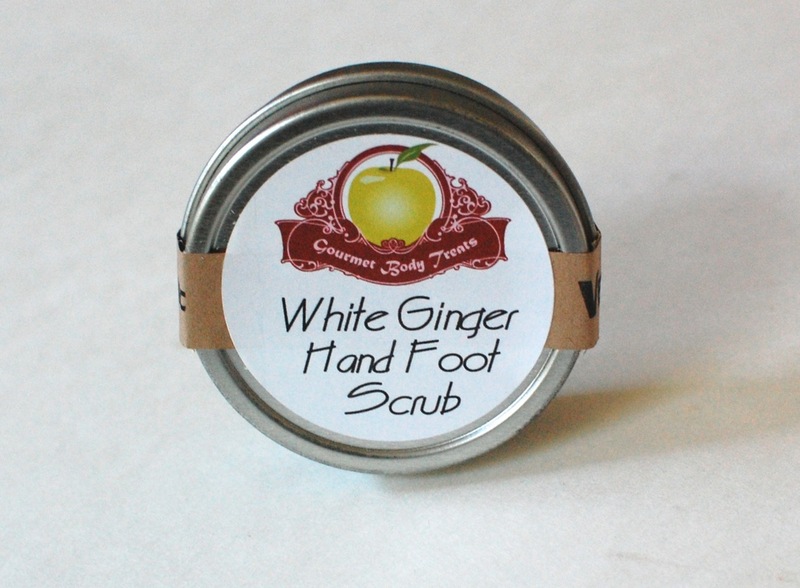 The white ginger hand foot scrub would be perfect for my dry feet! Thank you for the giveaway!